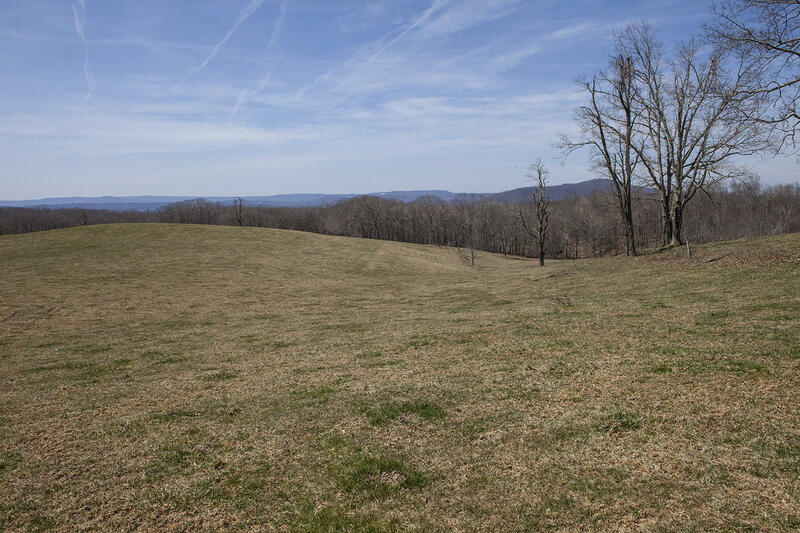 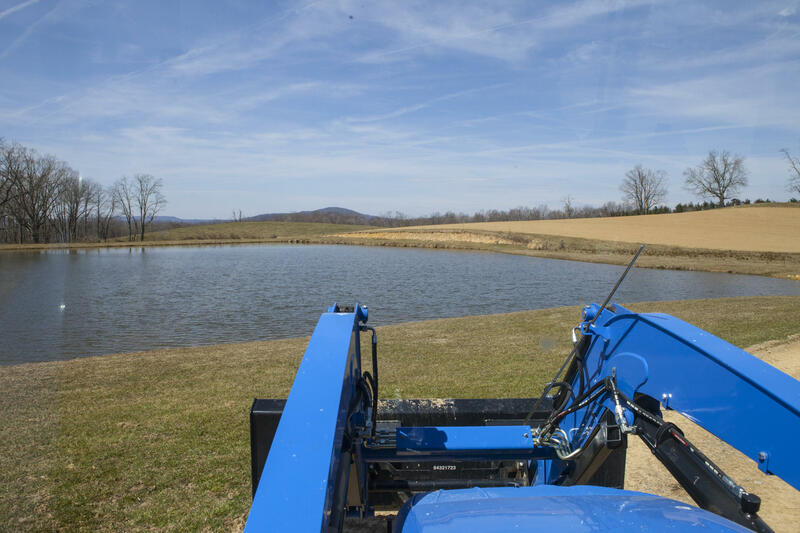 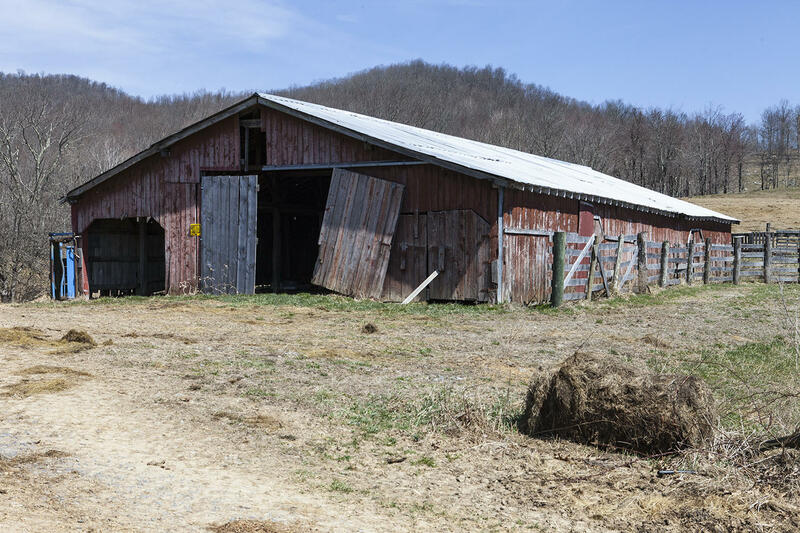 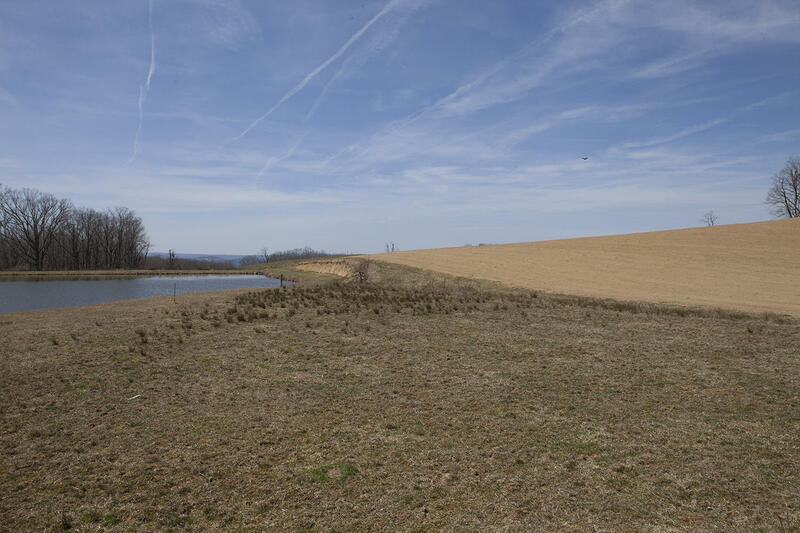 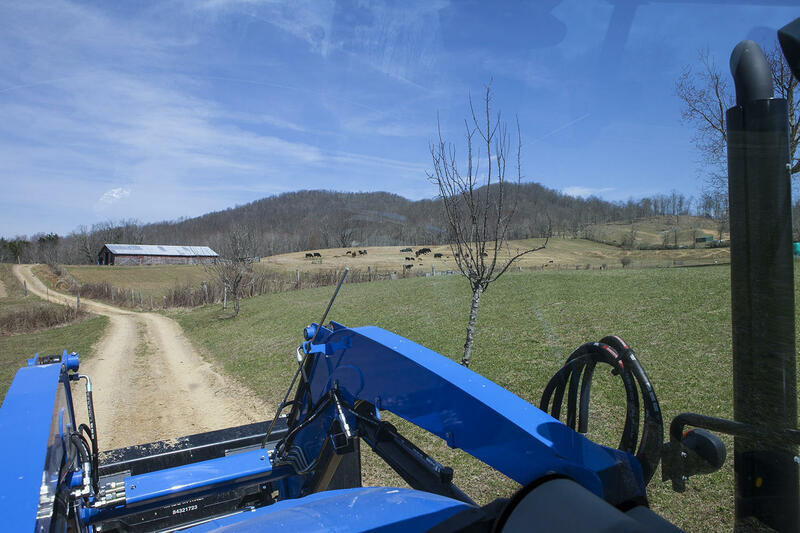 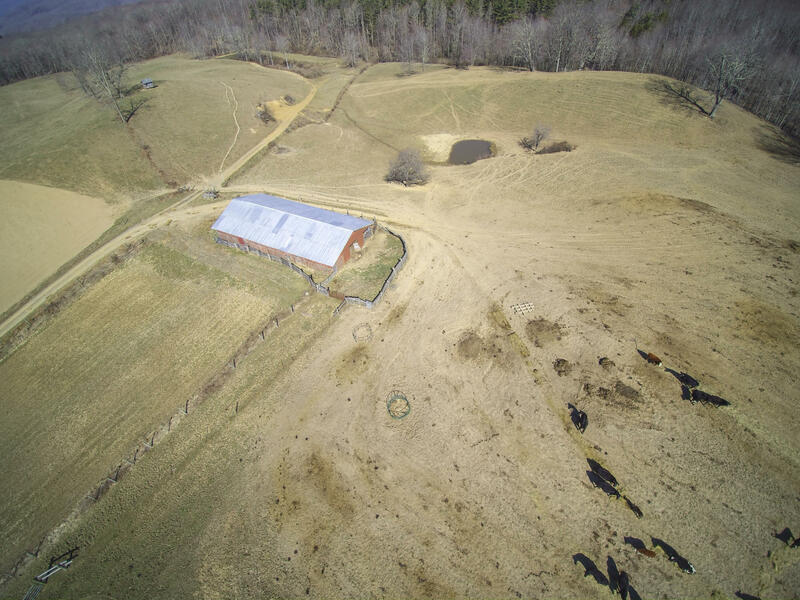 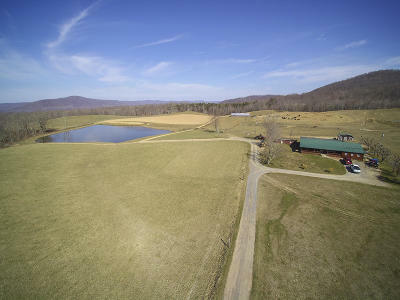 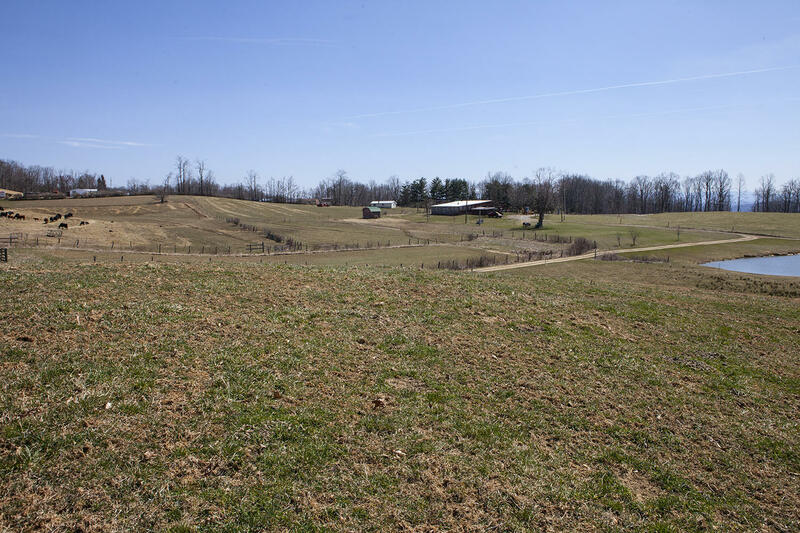 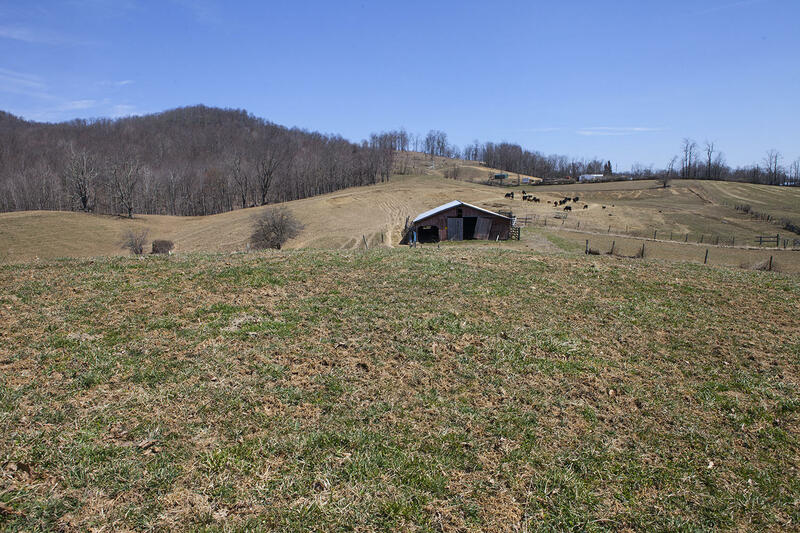 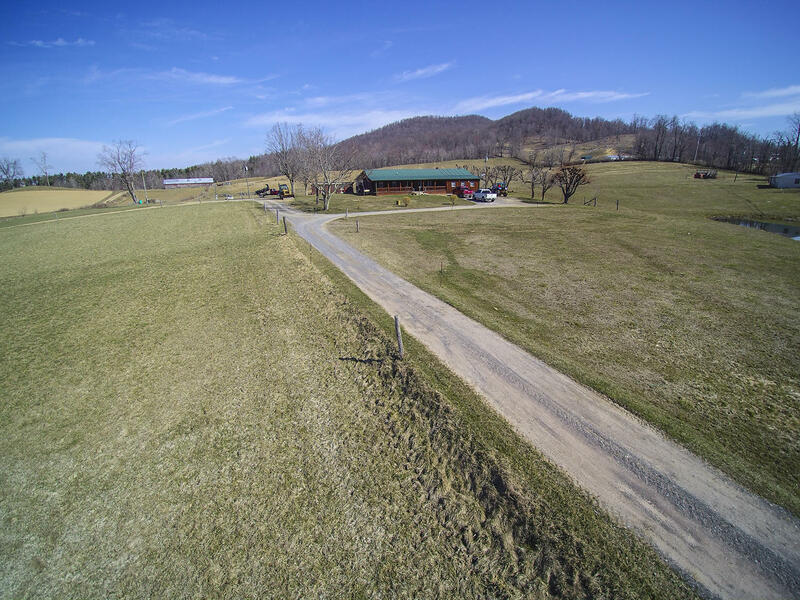 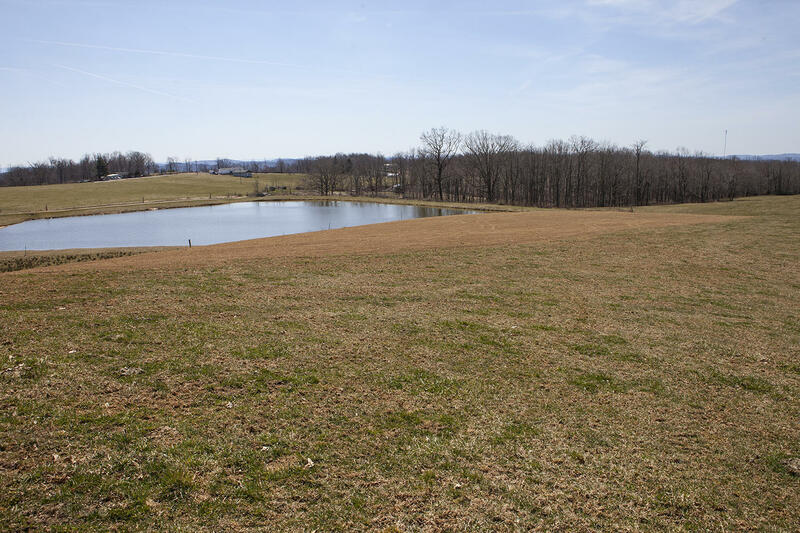 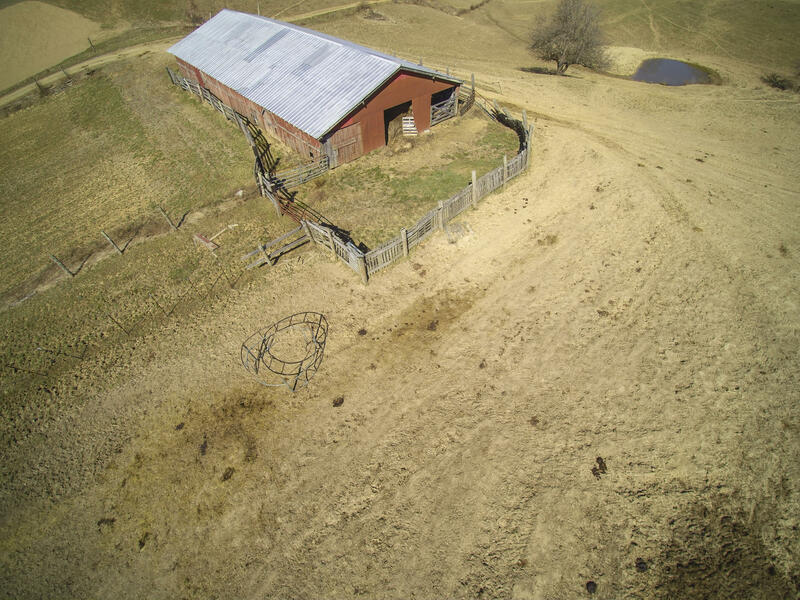 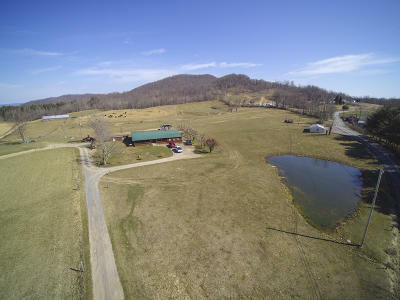 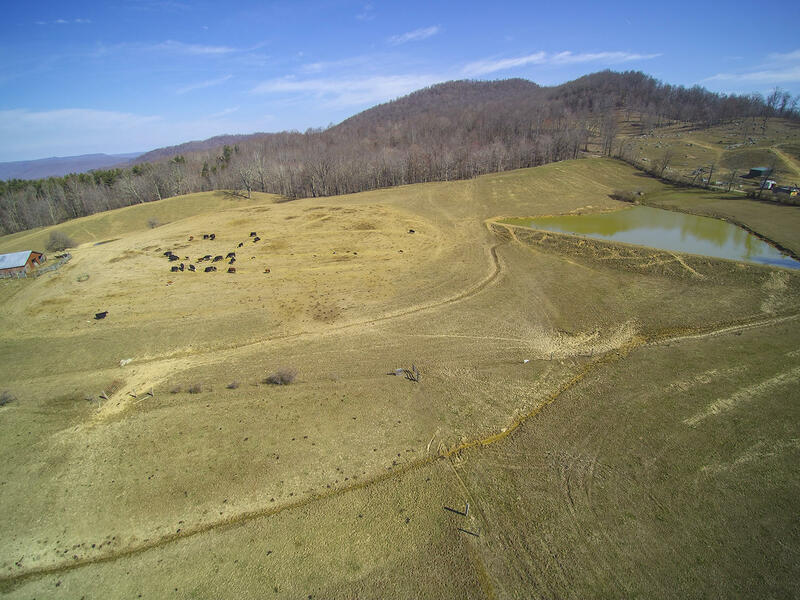 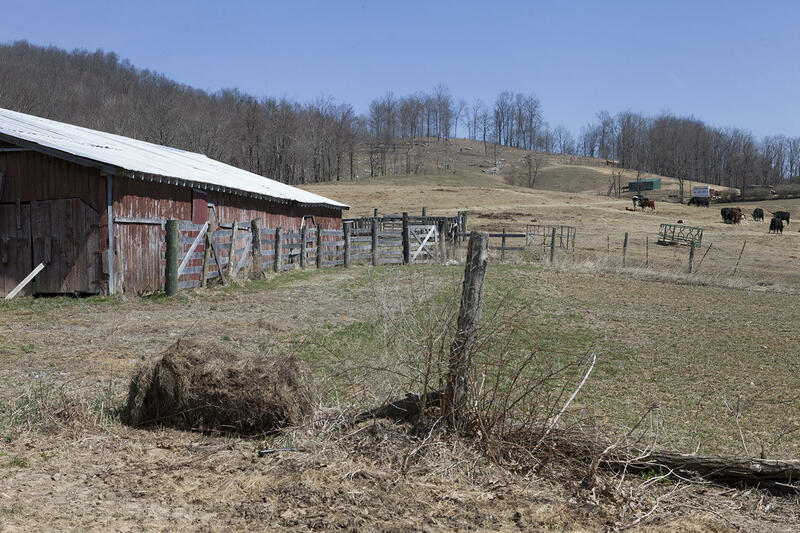 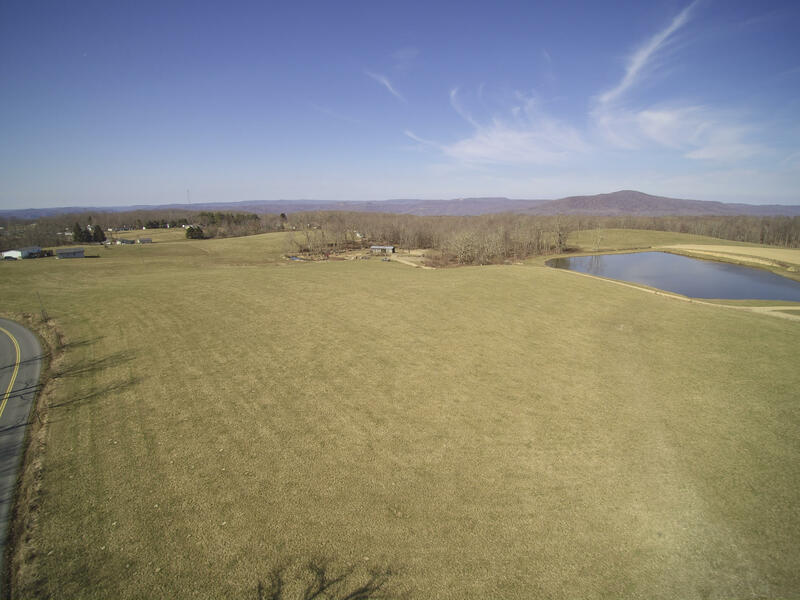 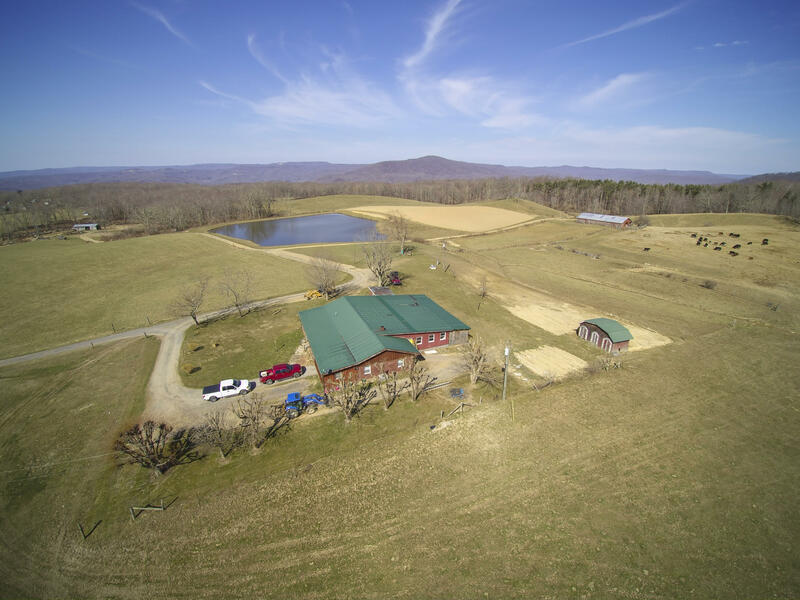 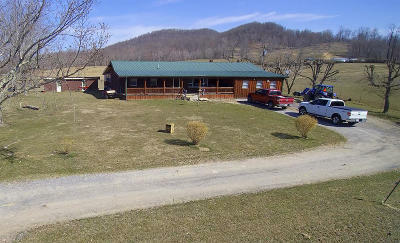 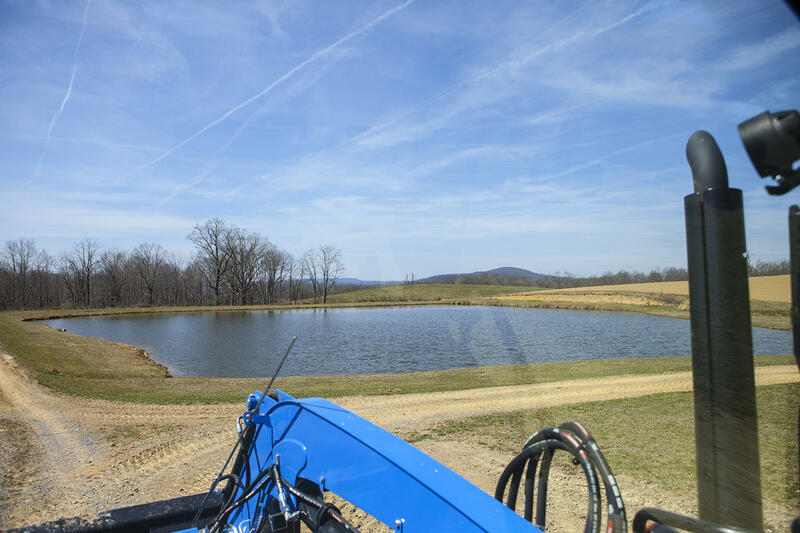 Long range views and beautiful almost level fields only begin to describe this 76 acre farm on top of Elk Knob in Summers county. 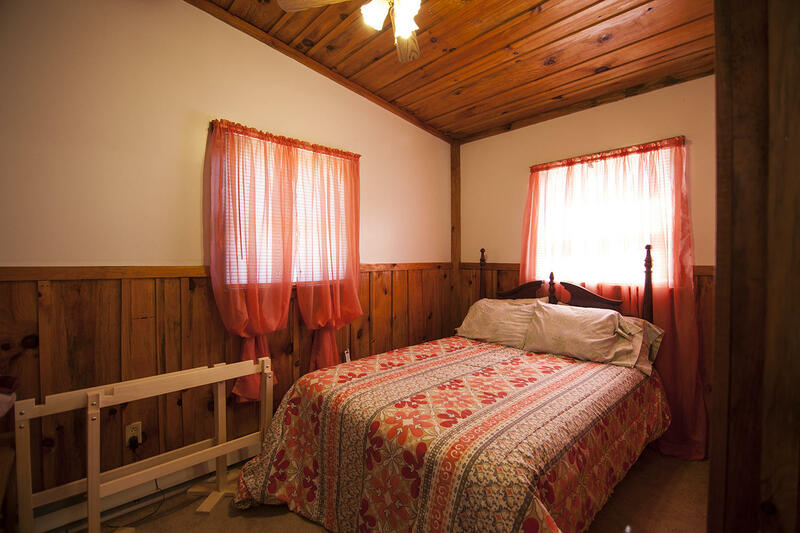 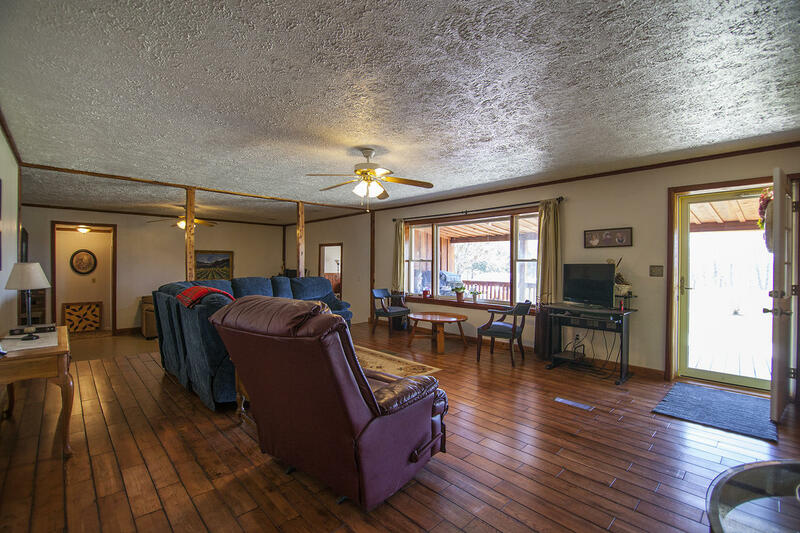 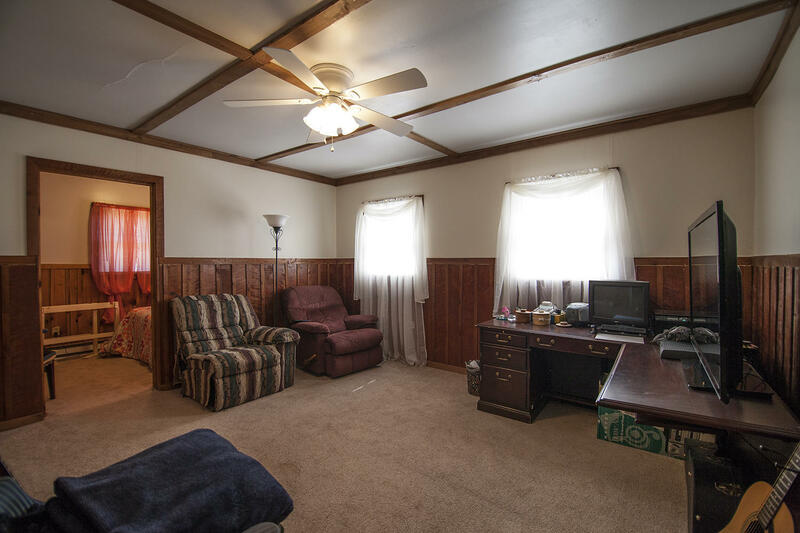 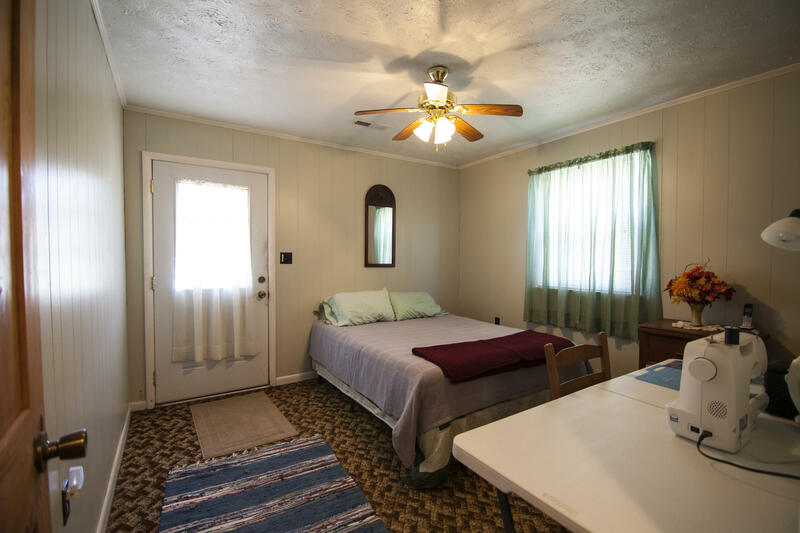 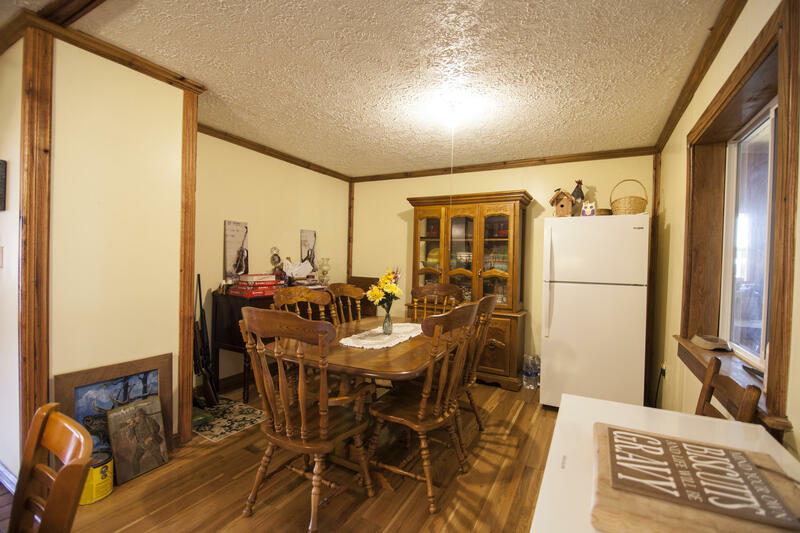 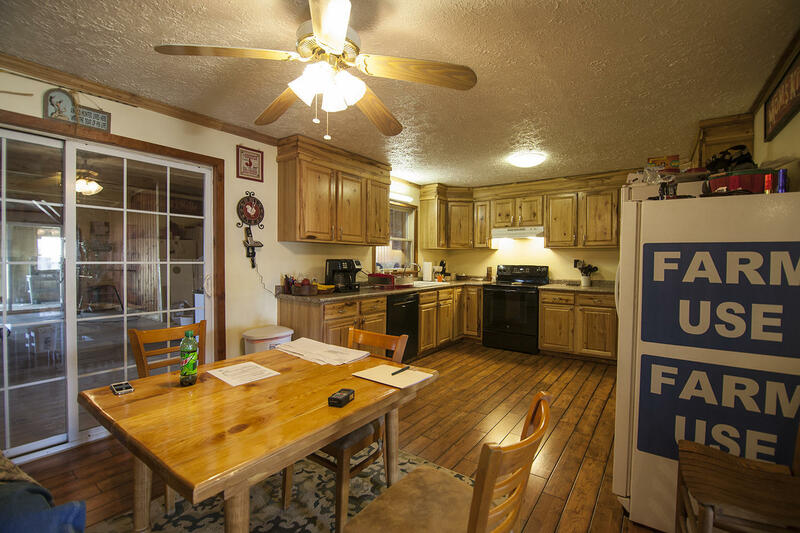 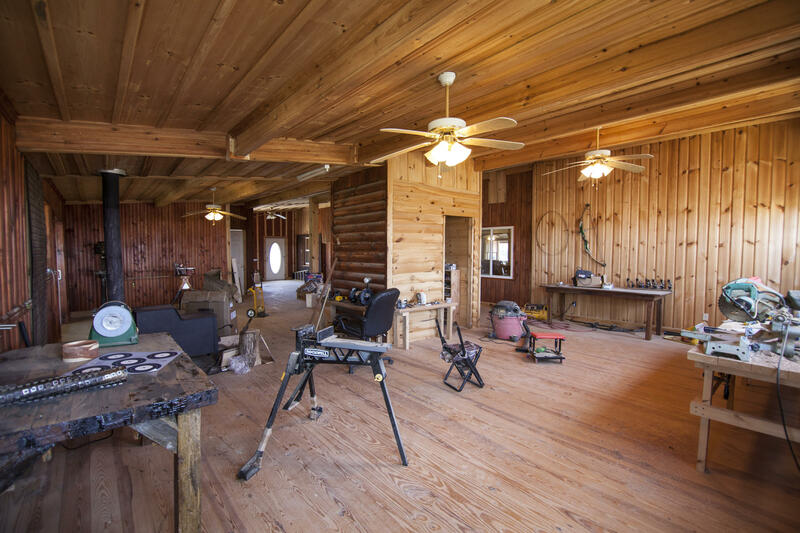 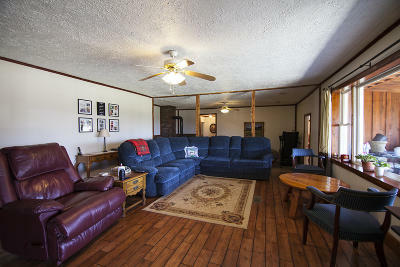 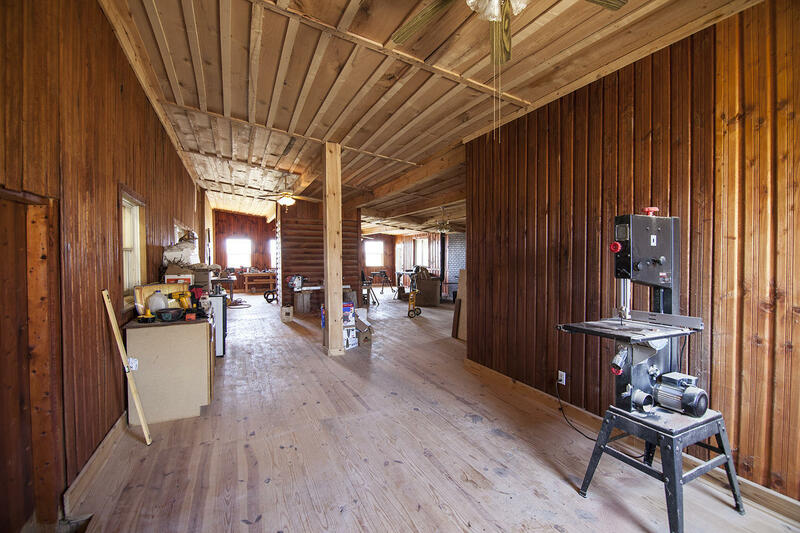 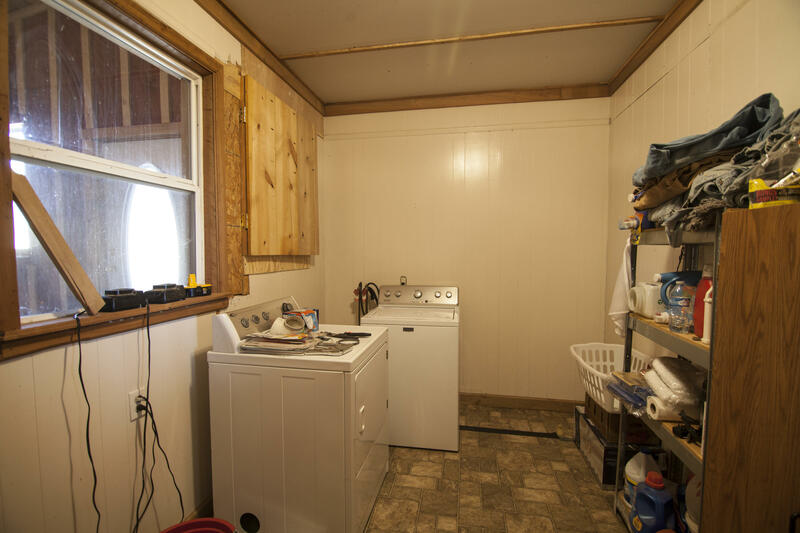 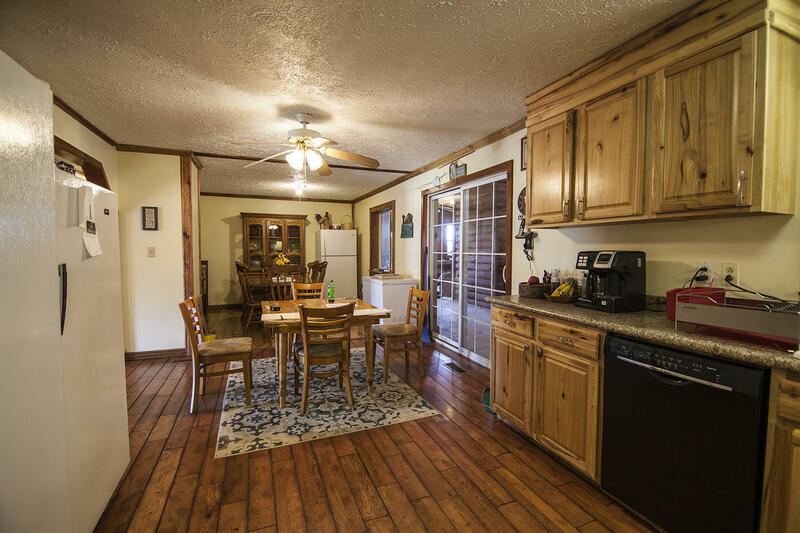 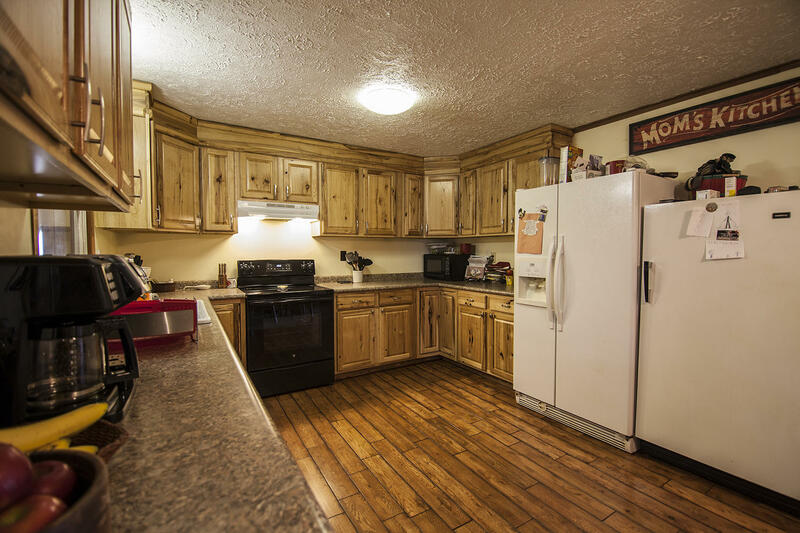 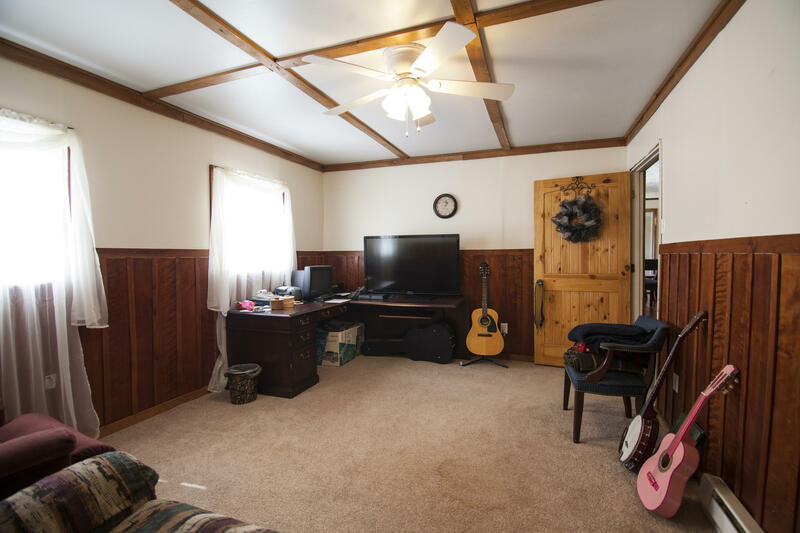 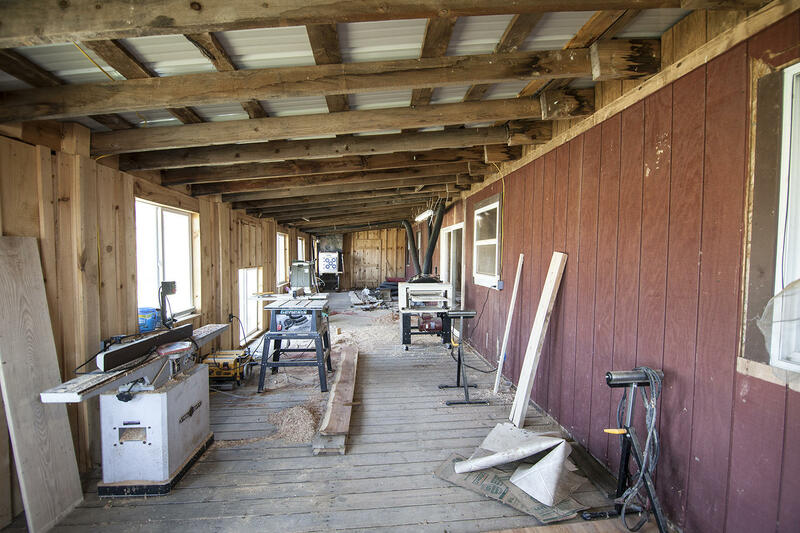 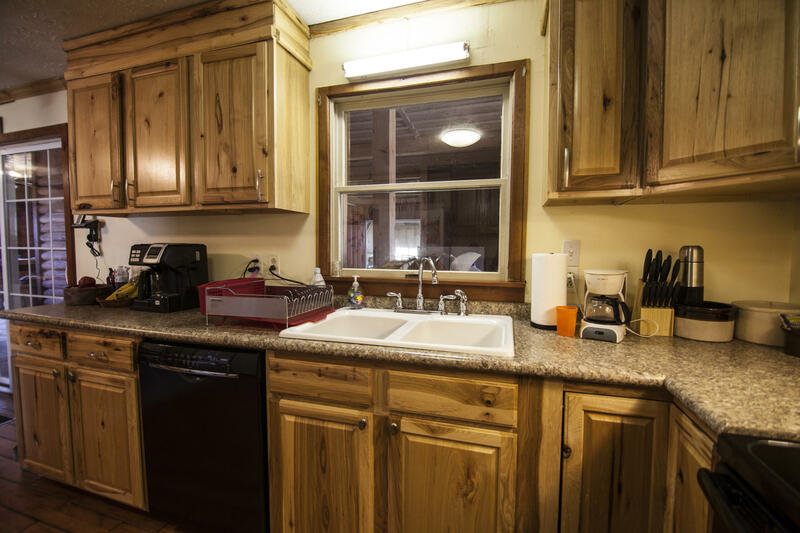 This 3 bedroom 2 bath home is a cattle ranchers dream with 3 large stocked ponds and two smaller ones, a large barn and several outbuildings to store all your equipment. 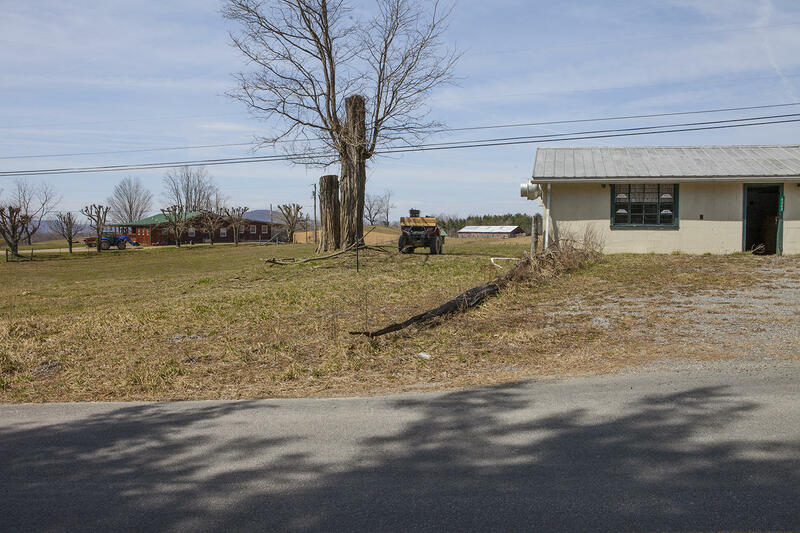 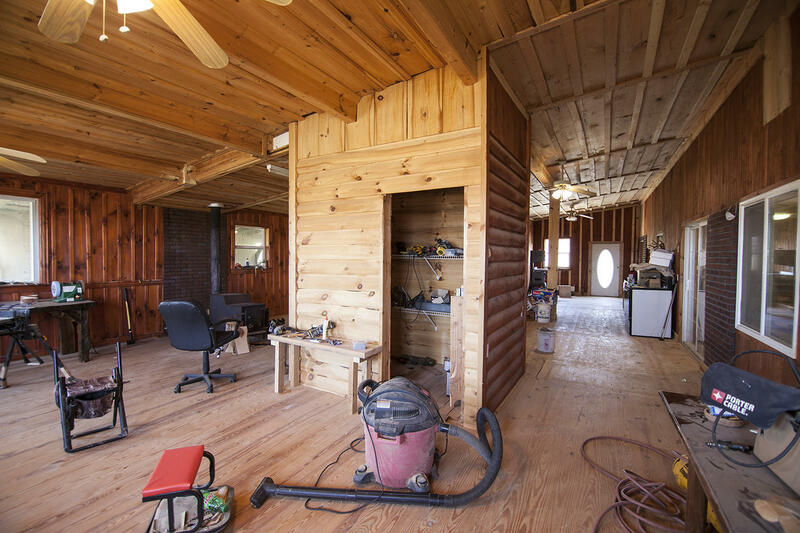 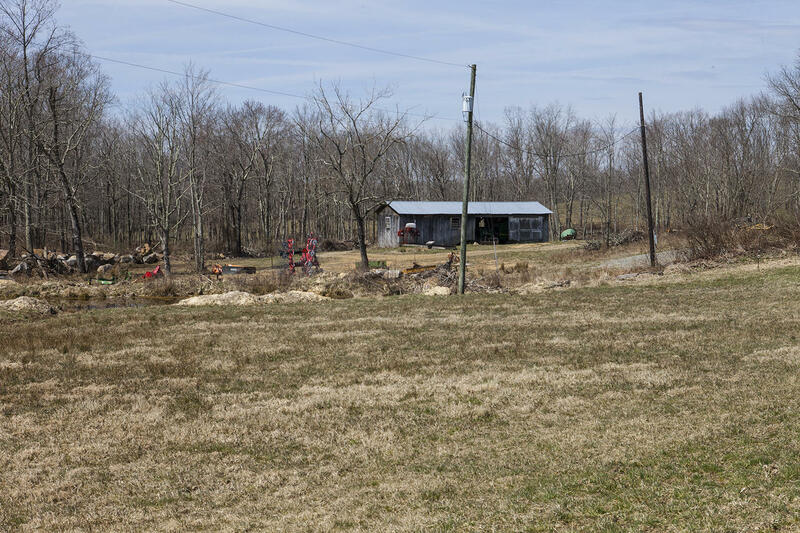 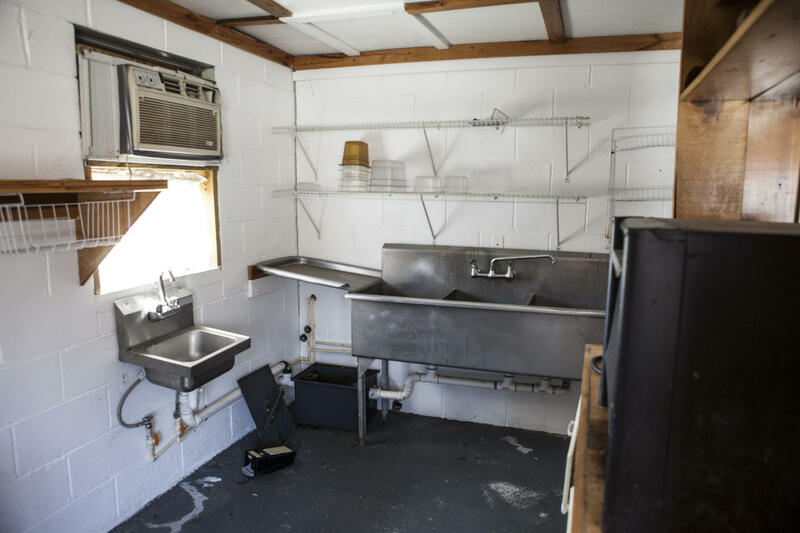 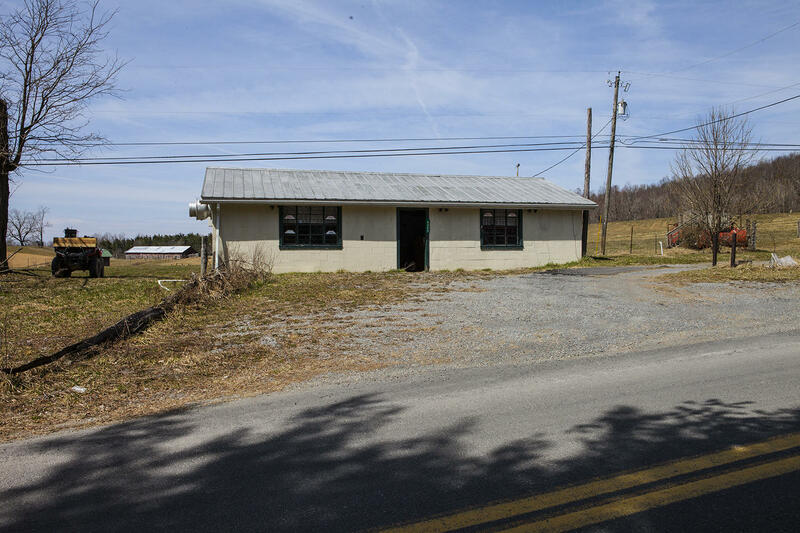 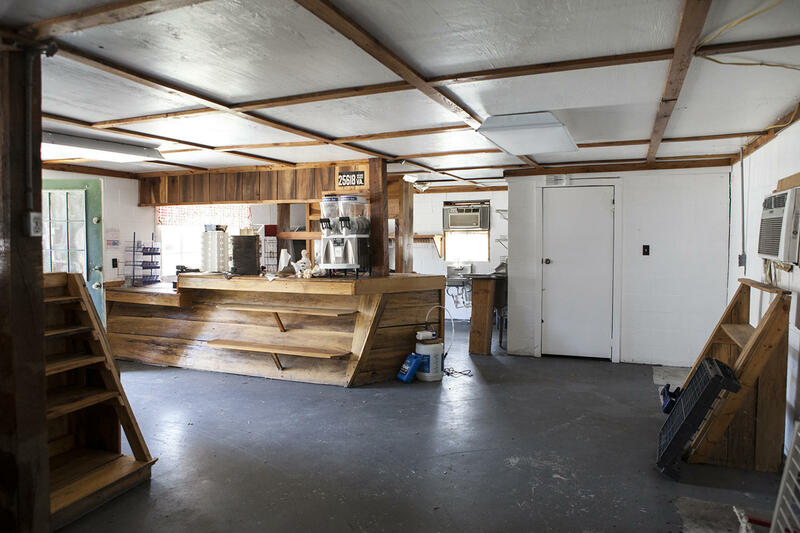 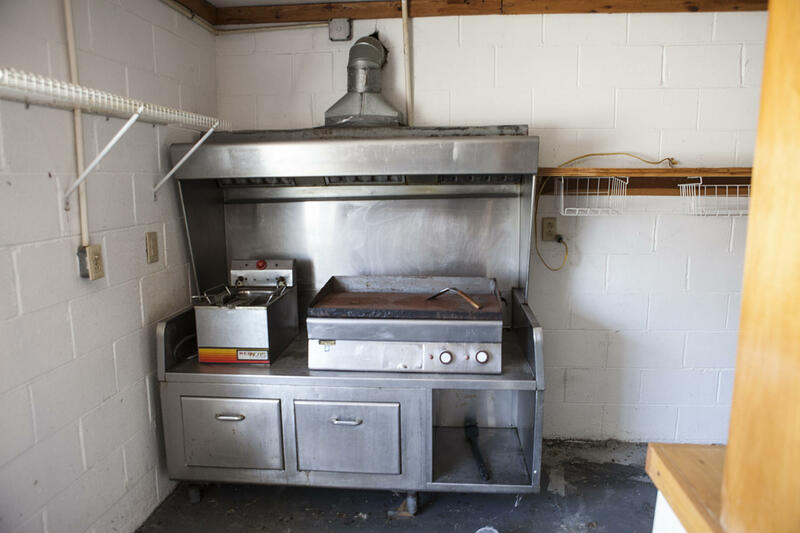 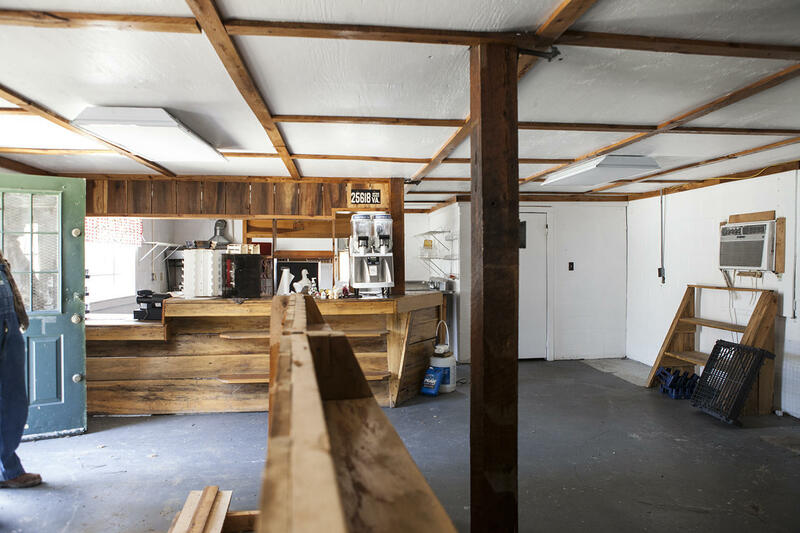 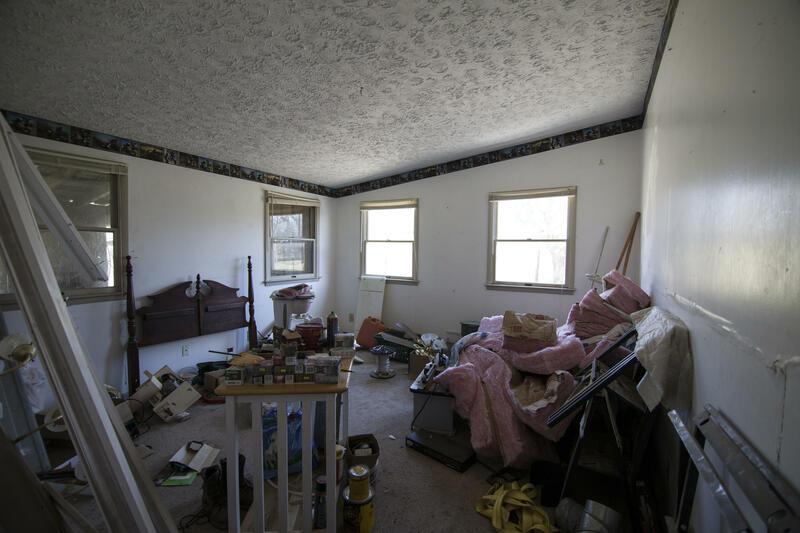 The property also has another 40x23' cinderblock building on it that was used as a store and could be utilized again to help pay for the property. 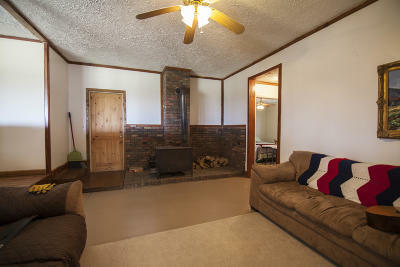 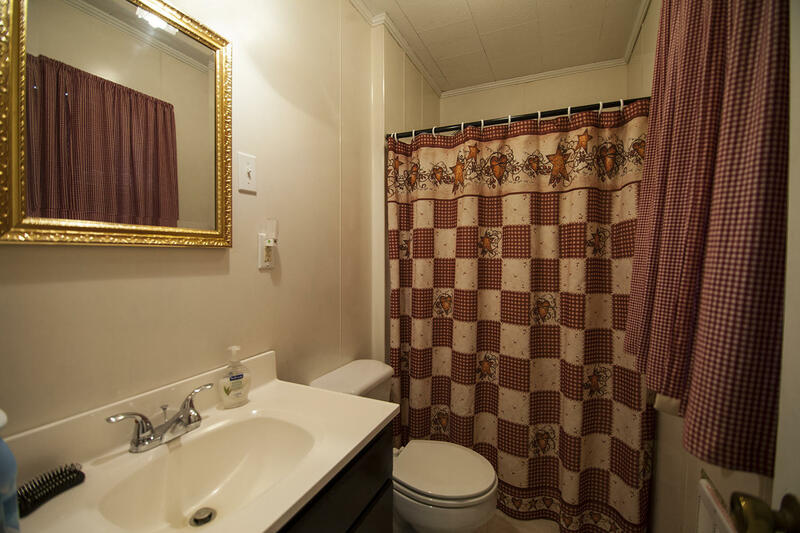 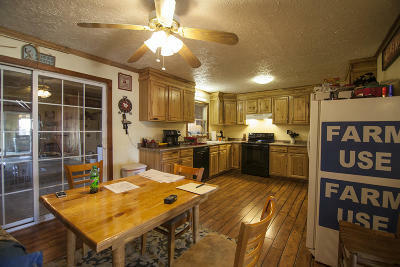 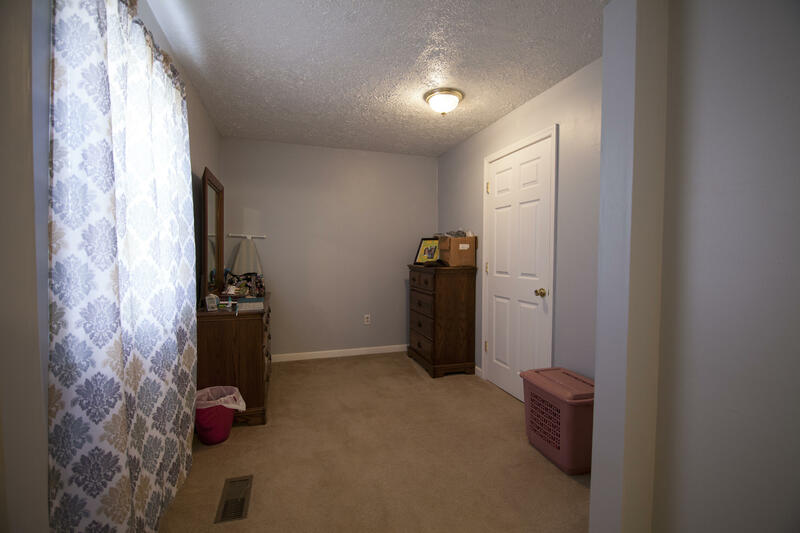 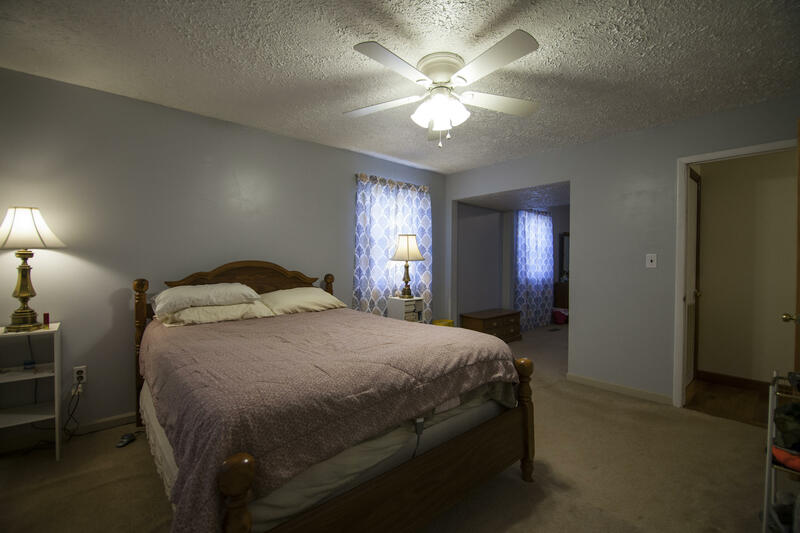 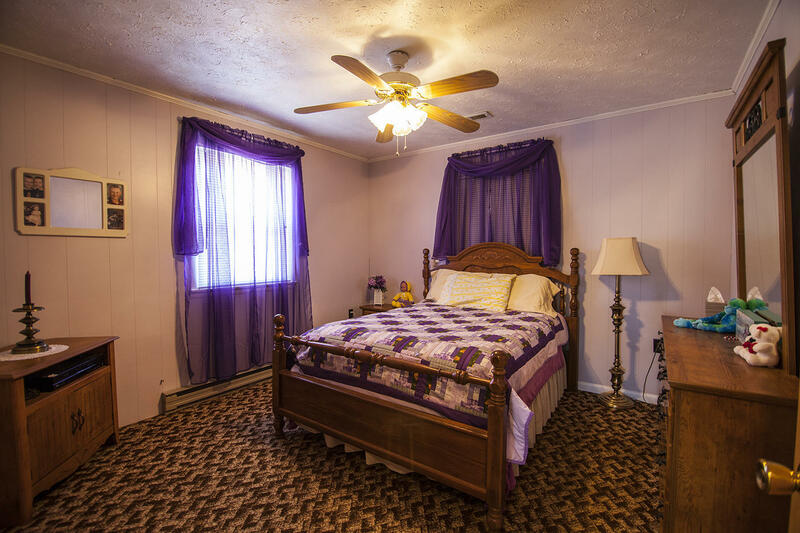 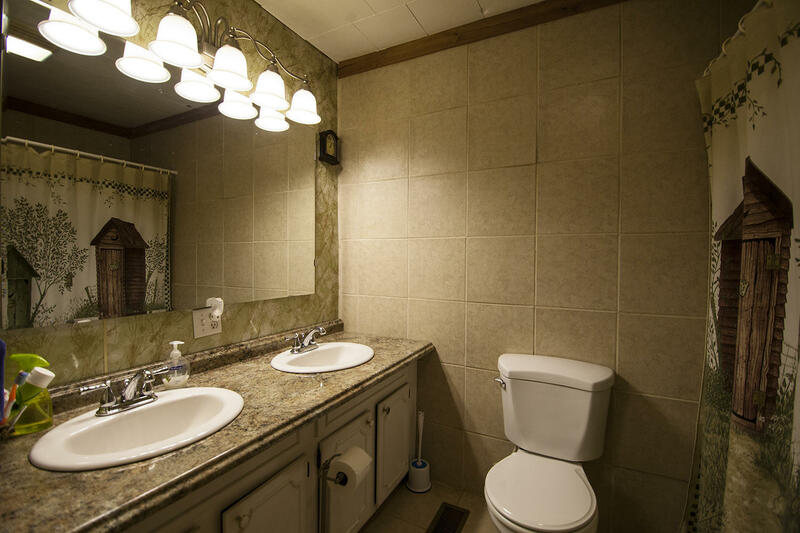 Dont wait, schedule your showing today before this one is gone.